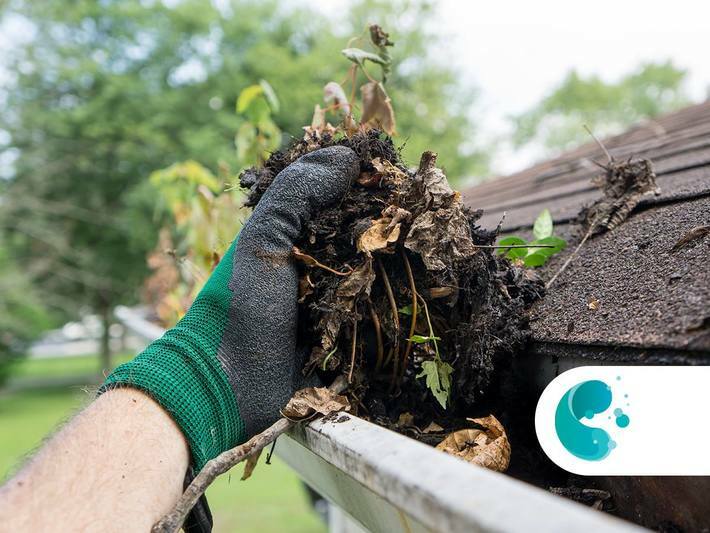 We clean gutters using the most up-to-date and safe method by a professional gutter vacuum cleaner. 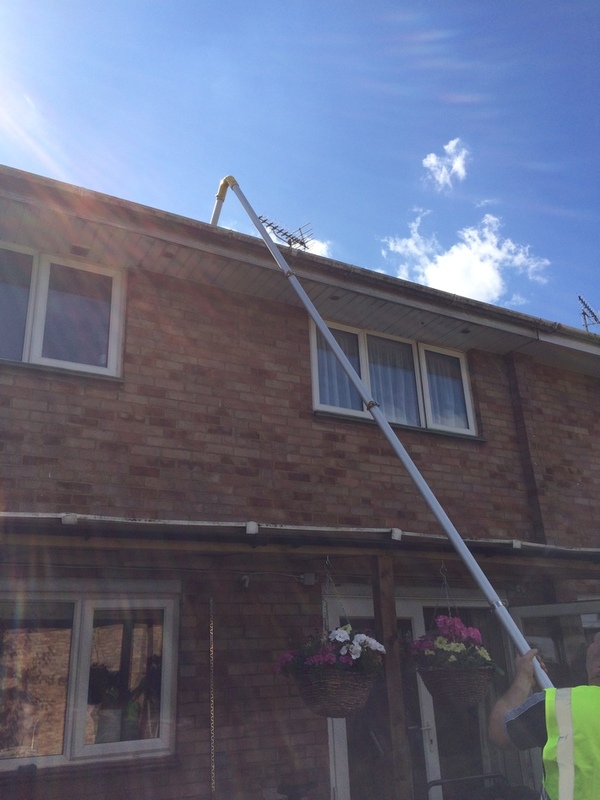 In order to be fully functional and hygienic, gutters have to be regularly cleaned and drained. 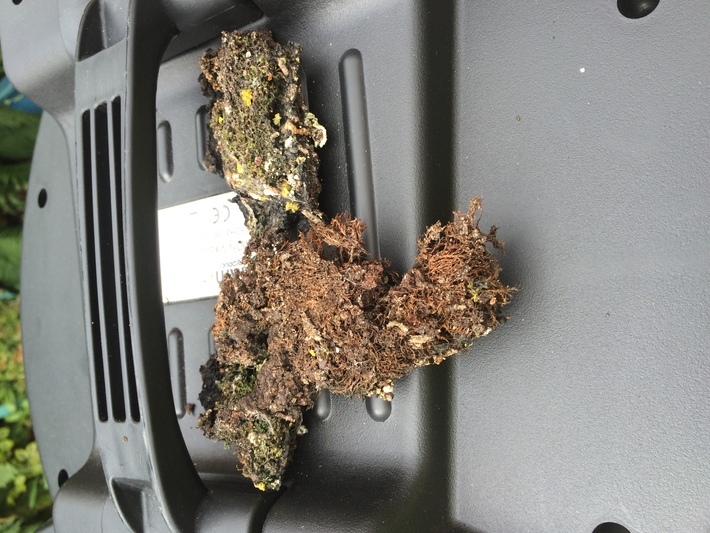 The gutter has to be serviced at least 2 times a year. The best time for service is spring and the beginning of an autumn season. 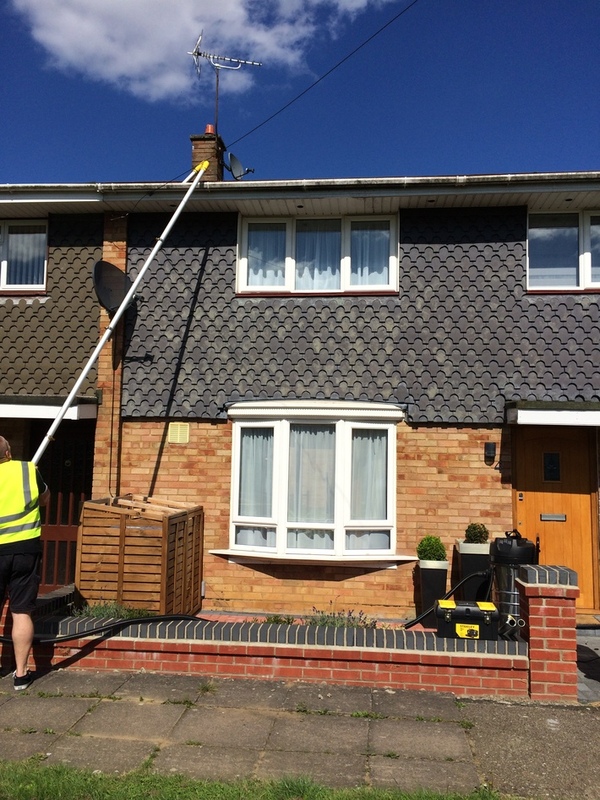 We drain gutters with safe and efficient pressure cleaning method. During work, we use inspection camera to be sure that every pollutant will be removed. We provide our services in all types of buildings, regardless of pollution level and the height on which the gutter is installed. "ATTENTION: It is worth remembering that 64% of flood damage results from blocked or damaged gutters"
Our staff are thoroughly trained in the area of safety regulations and current law regulations, to provide our customers with high-quality services. Our company is professional and reliable.